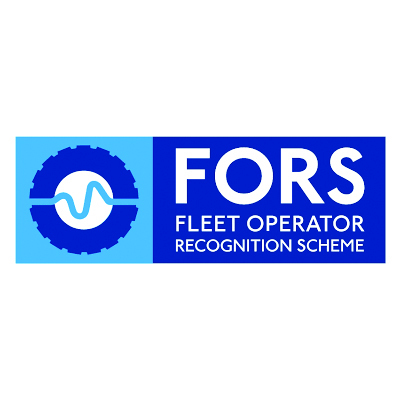 Elements Europe has been accredited to be a member of the Fleet Operator Recognition Scheme (FORS). FORS is a voluntary accreditation scheme that promotes best practice for commercial vehicle operators. With over 4,250 members, FORS is gaining recognition as the transport industry’s go-to accreditation scheme. Kevin Arthur, Director commented “We are delighted to become a FORS member, showing we go above and beyond requirements”. “Safety, efficiency and environmental protection has always been important to us, now being a member of FORS proves this” he added.